Manchester United lost 2-0 to French Ligue 1 outfit Paris Saint Germain in the Champions League tie on Tuesday night. The defeat is the first for Ole Gunnar Solskjaer since he took over as the Red Devils boss from former manager Jose Mourinho in December last year after 12 games. With the Red Devils losing at the Old Trafford, there are fears that their chances of going past this stage are slim, knowing that they will be going away from home for the second leg. 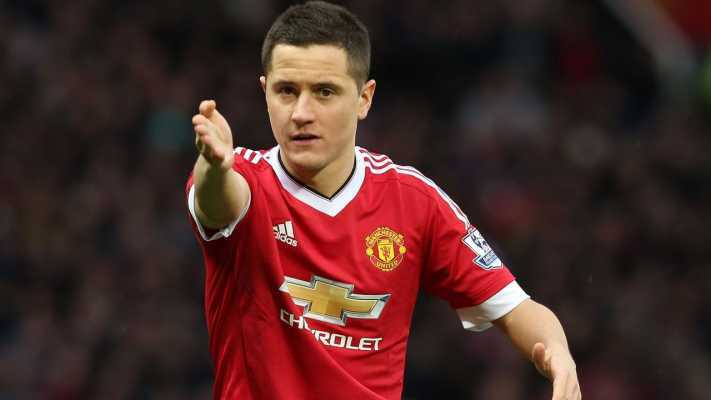 However, United ace Ander Herrera said all hope is not lost for his side as they can still secure a win against PSG in Paris to forge ahead to the quarterfinals of the competition. According to him, his side have proven they can always win away from home after doing it against Tottenham, stressing that they are optimistic and positive ahead of the second leg. However, Manager Ole Gunnar Solskjaer has made it clear that a lot of lessons have been learnt from the PSG defeat and he hopes they are corrected over time. Meanwhile, the former United forward will hope to continue his unbeaten run in the Premier League especially when they face a major test against Liverpool later this month. Arsenal loanne makes claim on replacing Mustafi, do you agree?